Pleased to announce that my Donna Africa Website and Brand has been Verified on Google today! 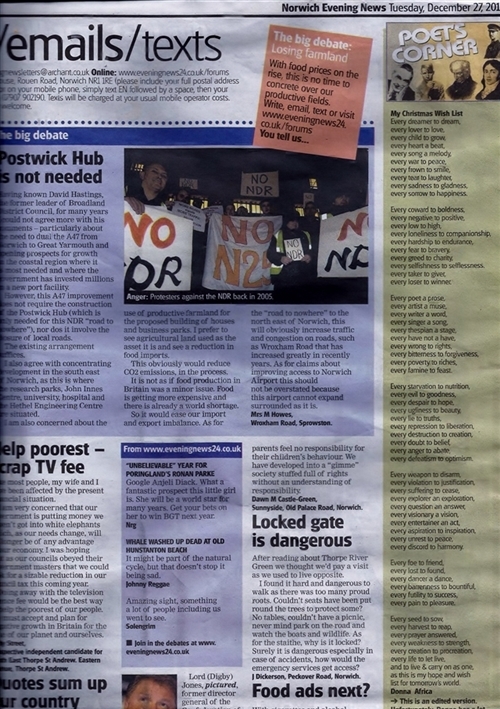 Finally all my hard work has been recognised and given due credit! With Luv, Light and Liberty! 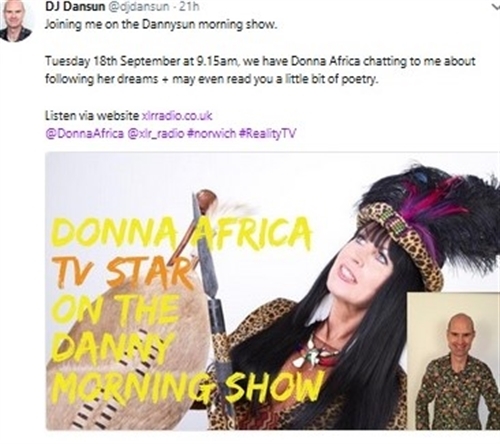 Danny sun interviews the one + only Donna Africa on his infamous breakfast radio show chatting to her about her life in Africa, moving to pastures new in Great Britain and her many television appearances.